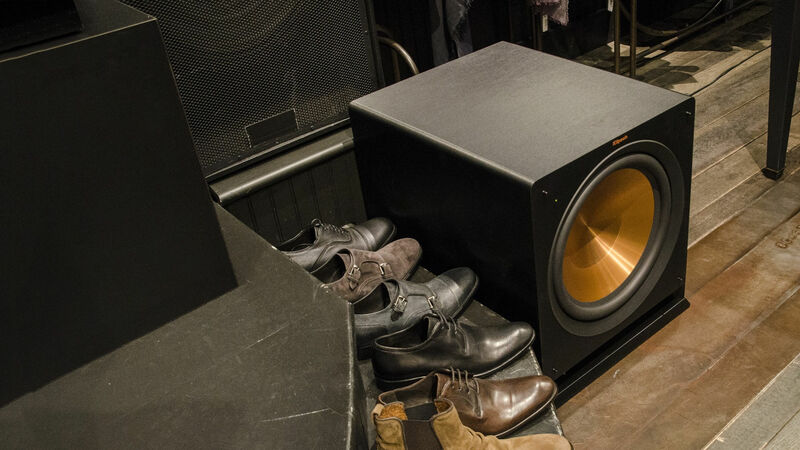 Get ready to be moved. 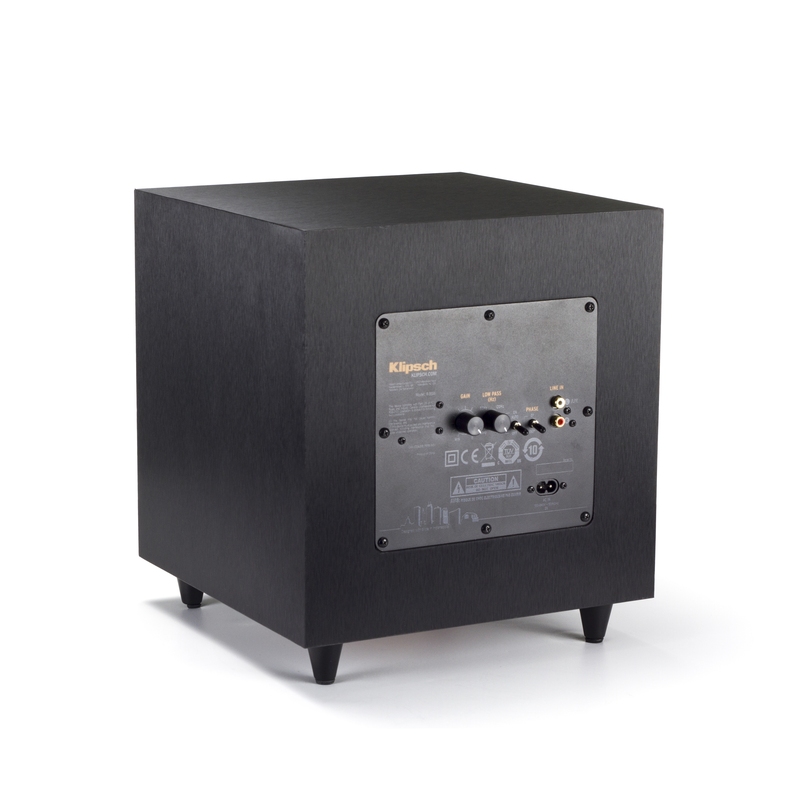 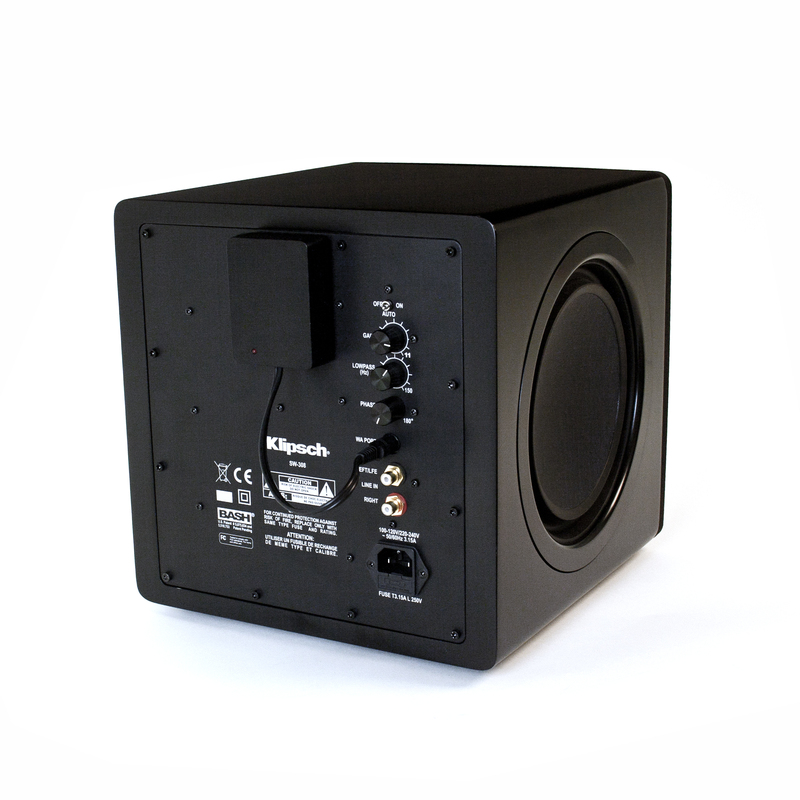 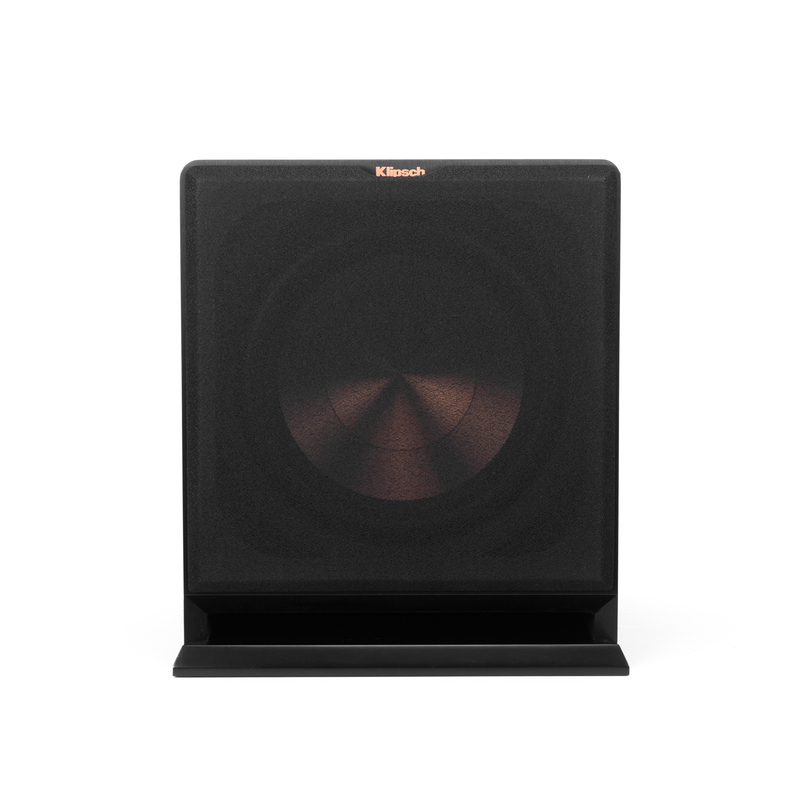 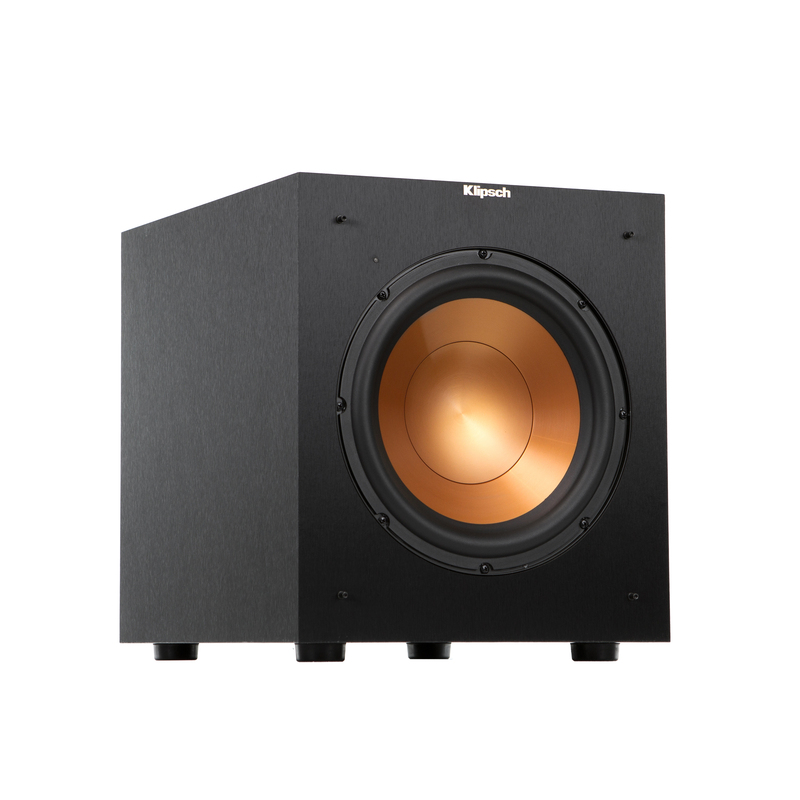 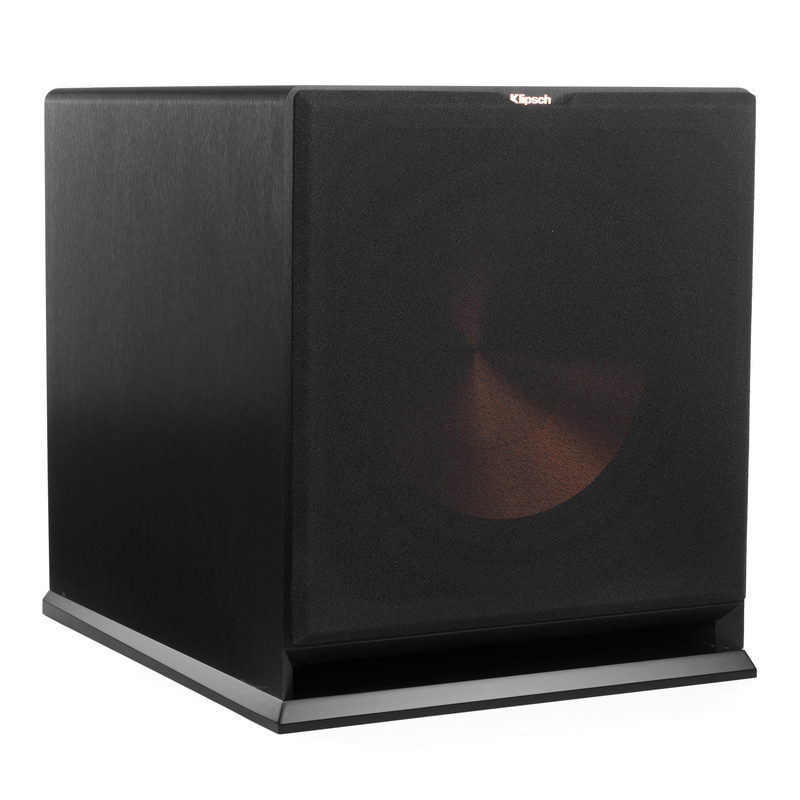 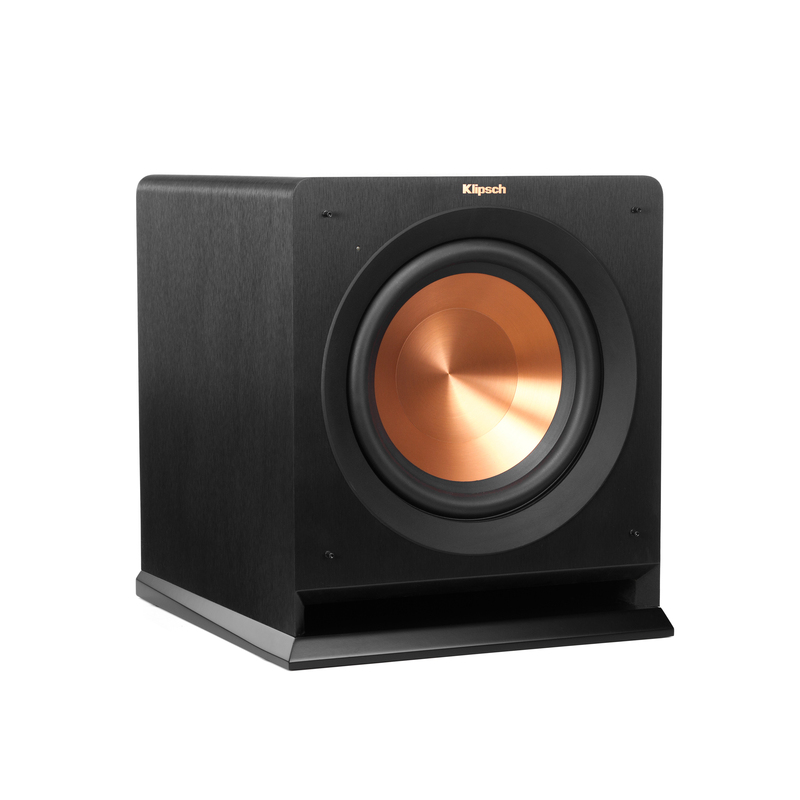 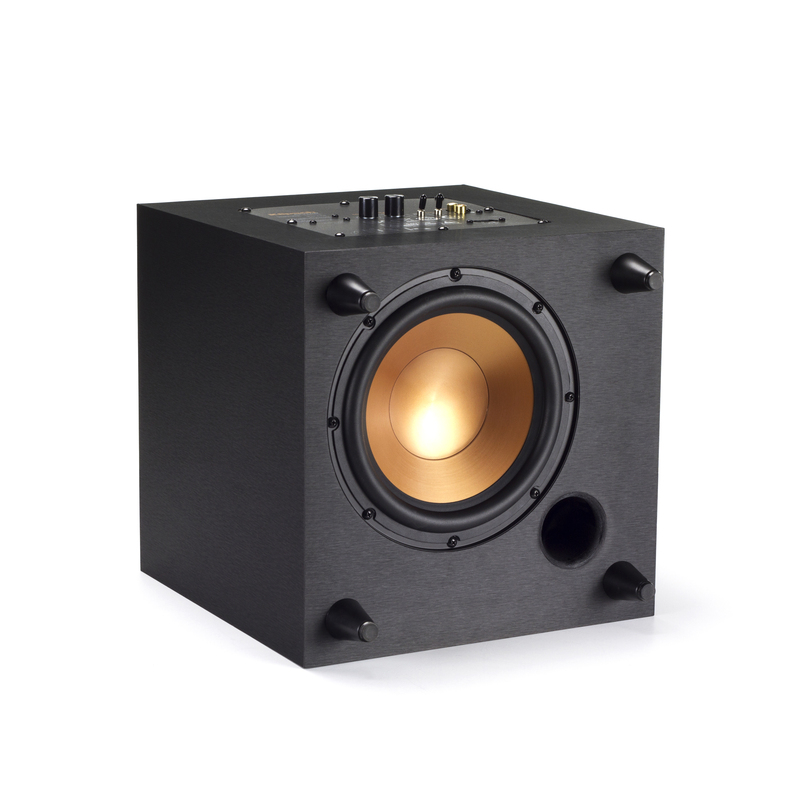 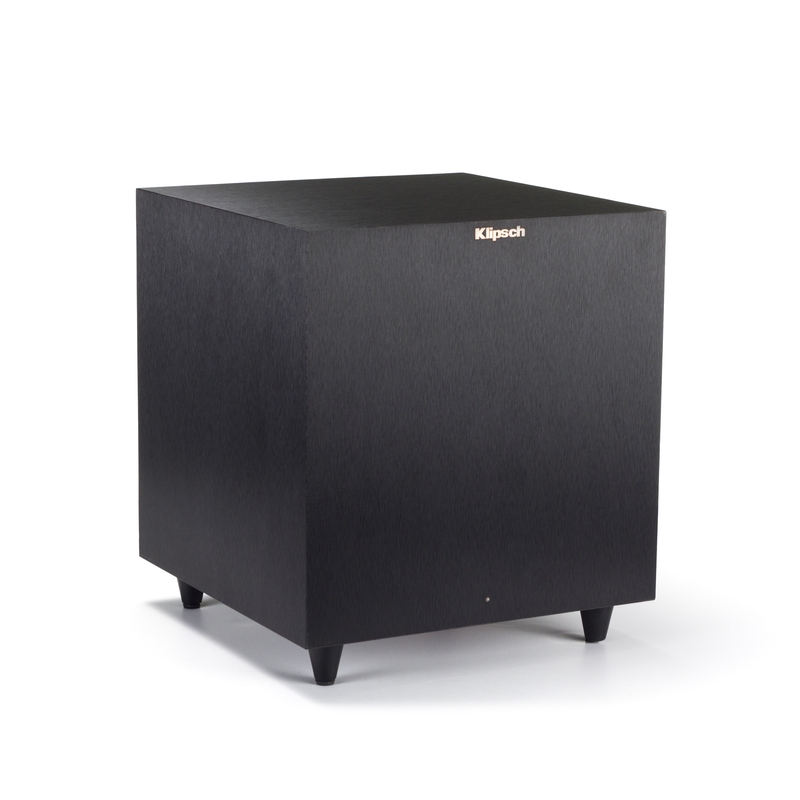 The Reference R-112SW subwoofer lets you feel the impact of your favorite music and movies rather than just hearing them. 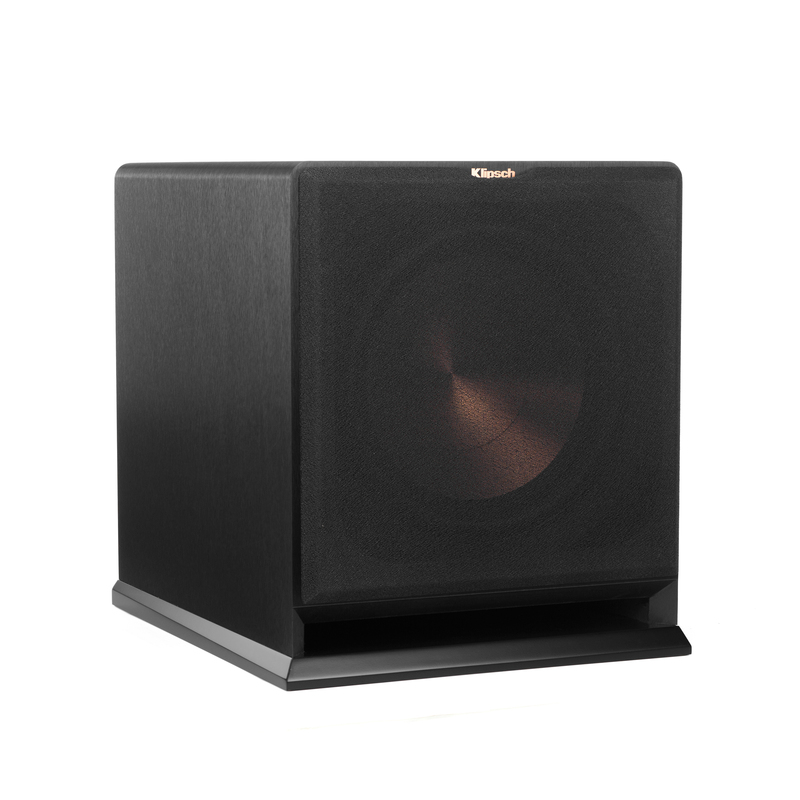 In fact, its rich, full deep bass will shake you up as soon as you push play. 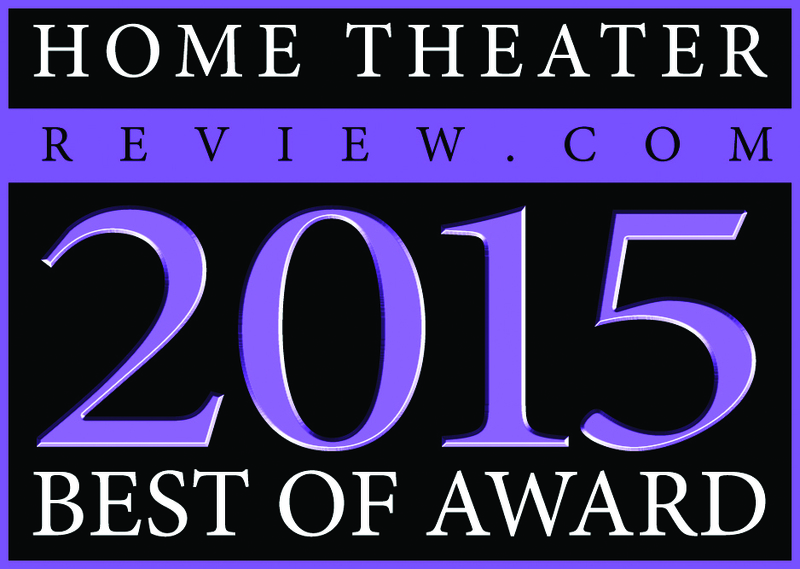 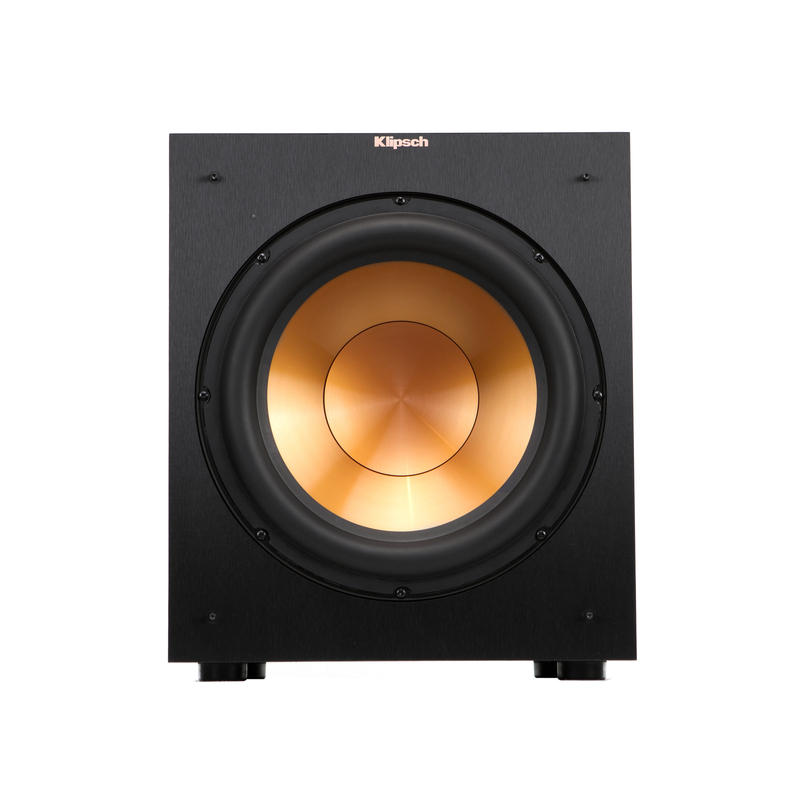 It's worth noting that [the dual R-115SW subwoofers] did offer enough headroom to handle everything I threw at them. 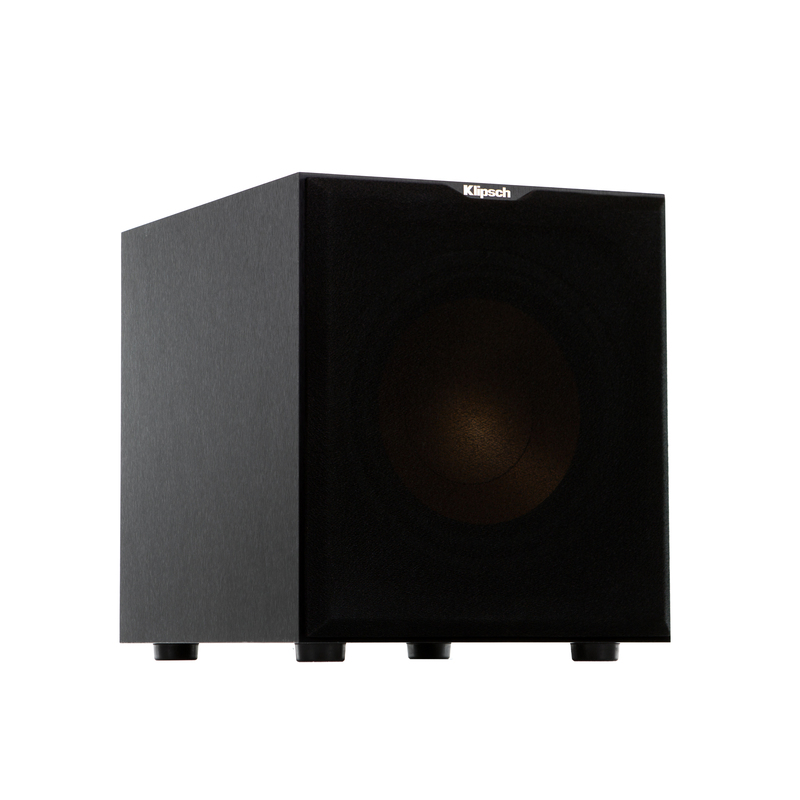 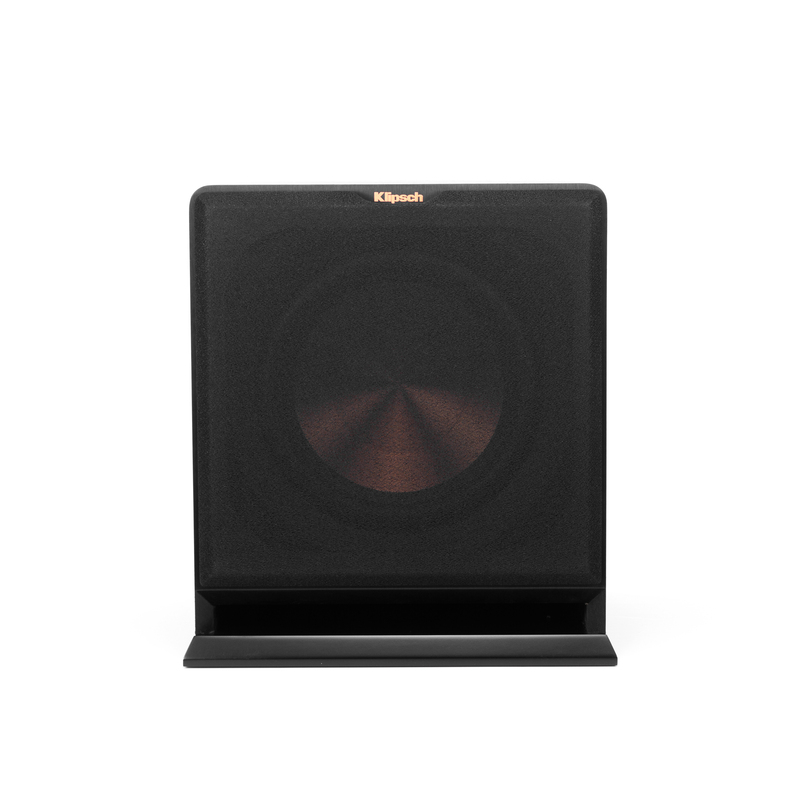 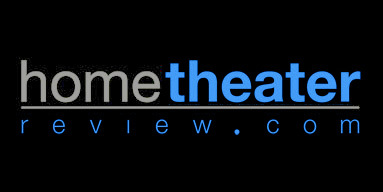 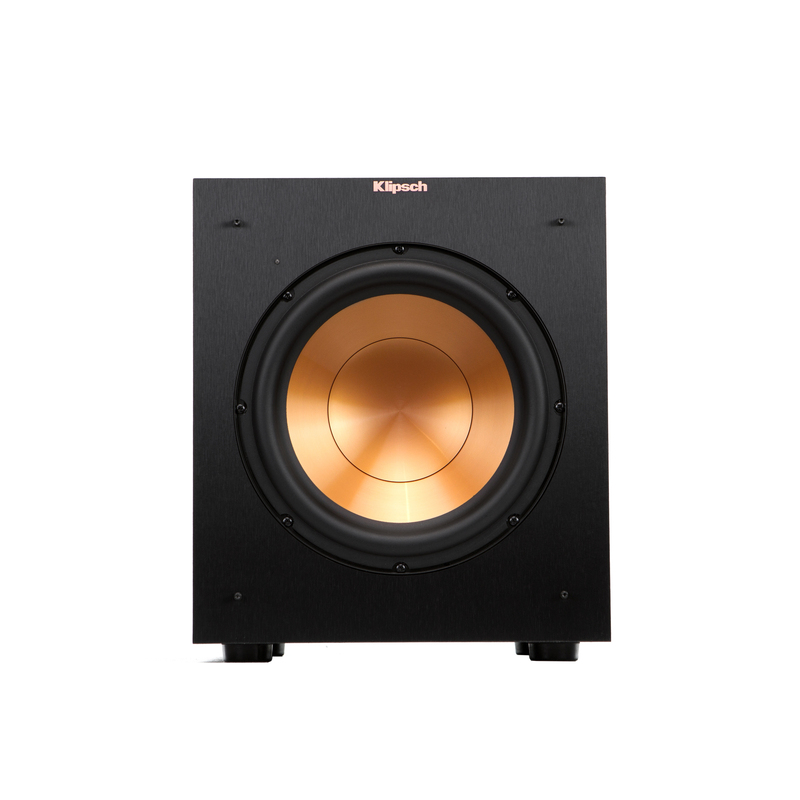 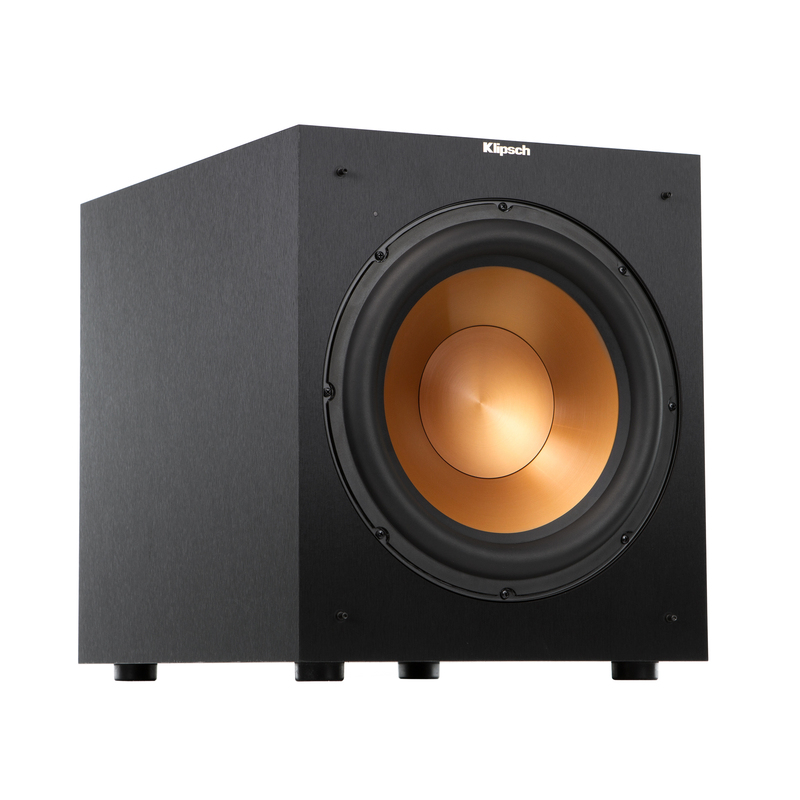 They are big subs with genuine room-shaking output that drops right into the infrasonic realm. 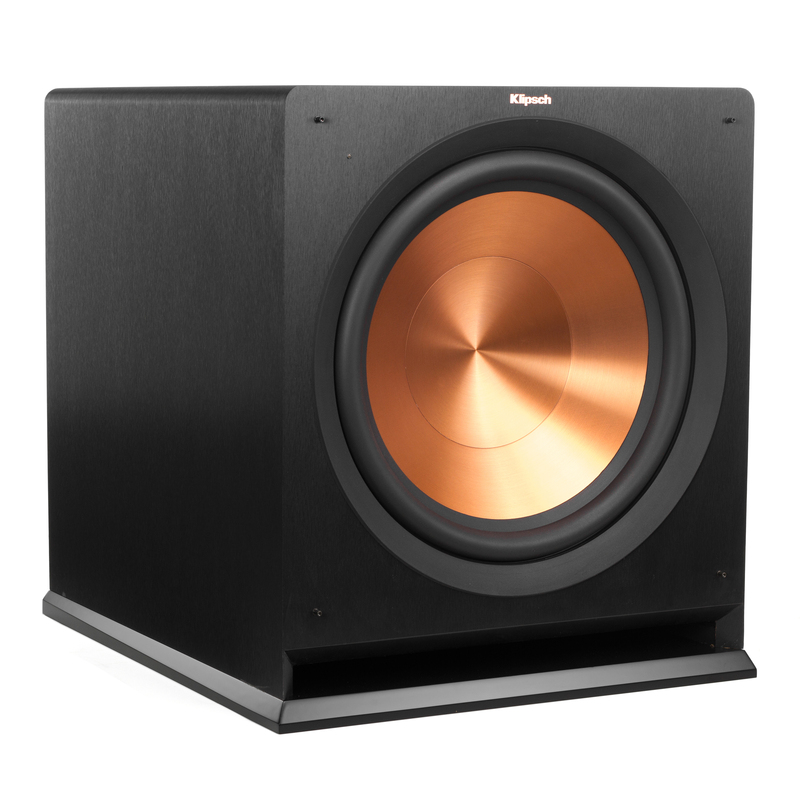 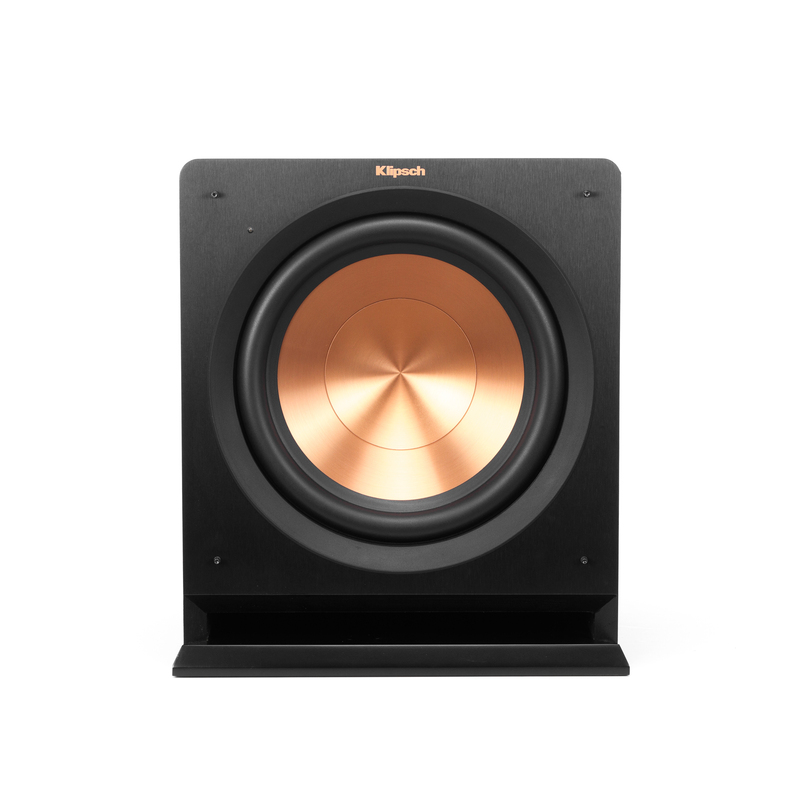 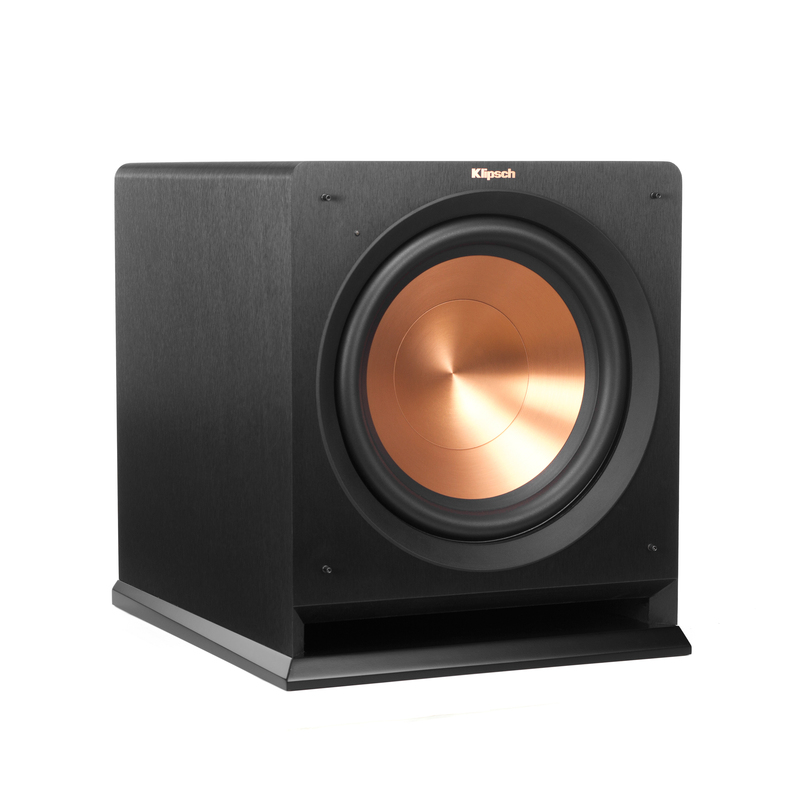 The R-115SW, R-112SW and R-110SW boast spun-copper Cerametallic woofers that are exceptionally light yet extremely rigid – providing remarkably low-frequency response with minimal cone breakup and distortion. 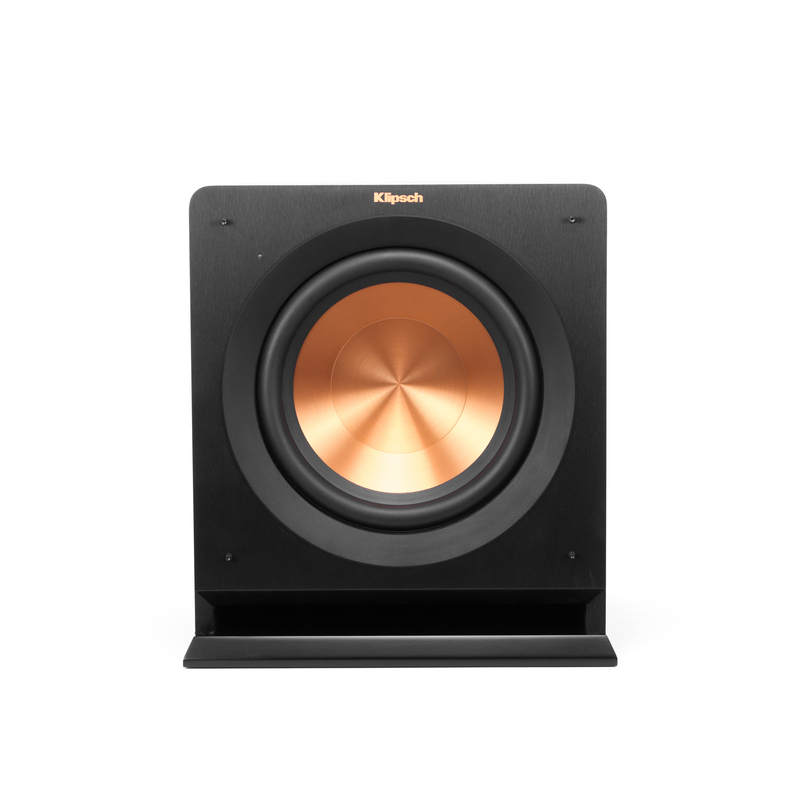 Basically more boom, less effort. 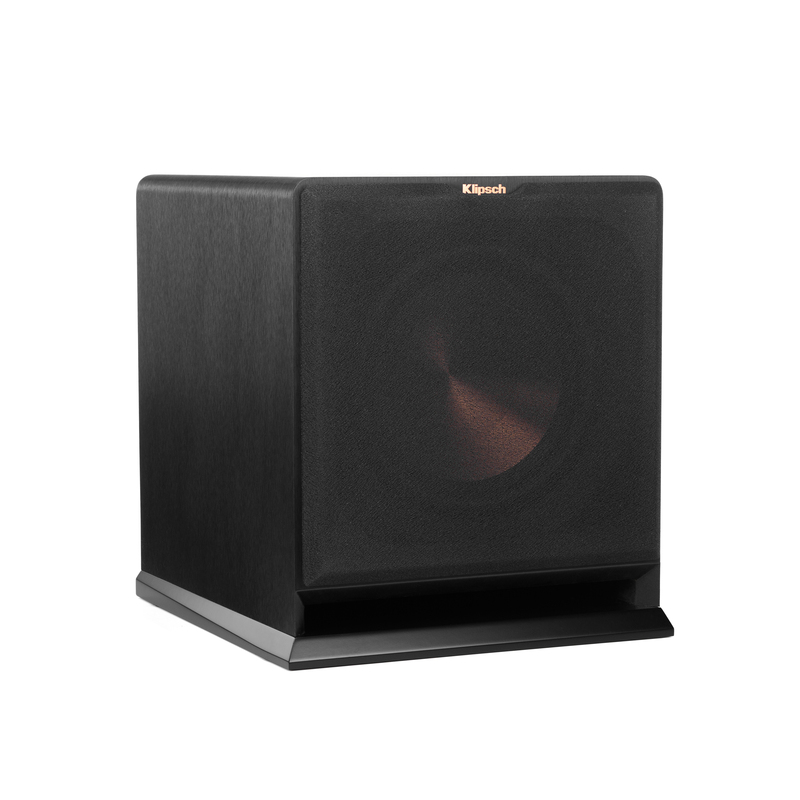 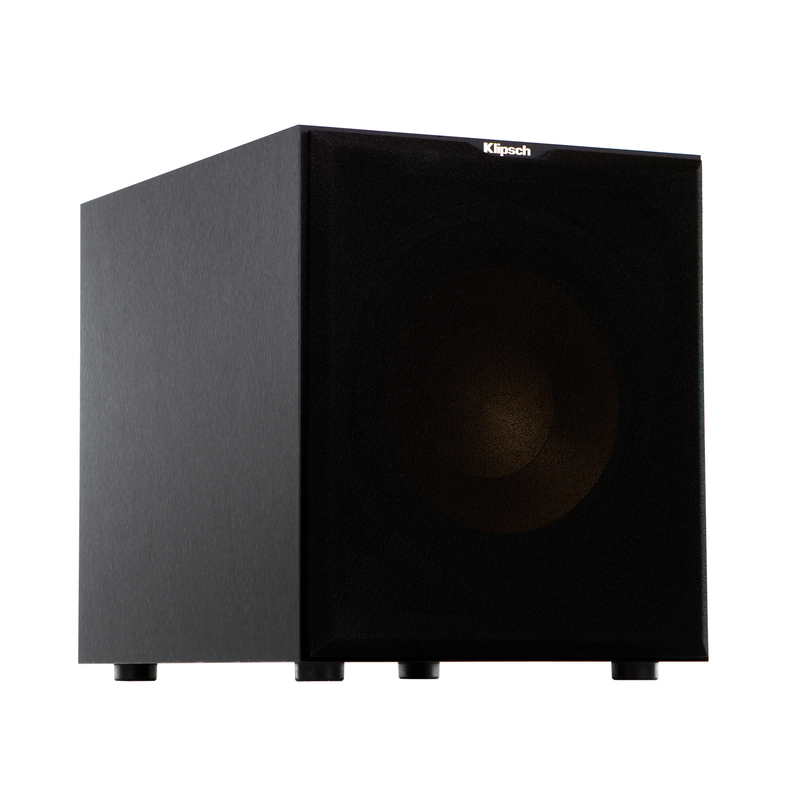 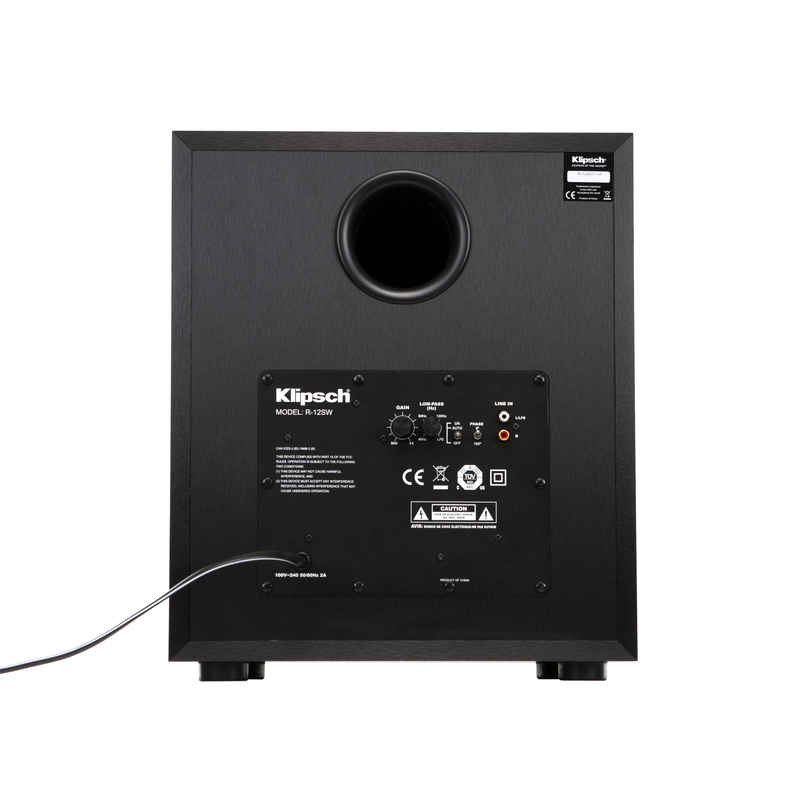 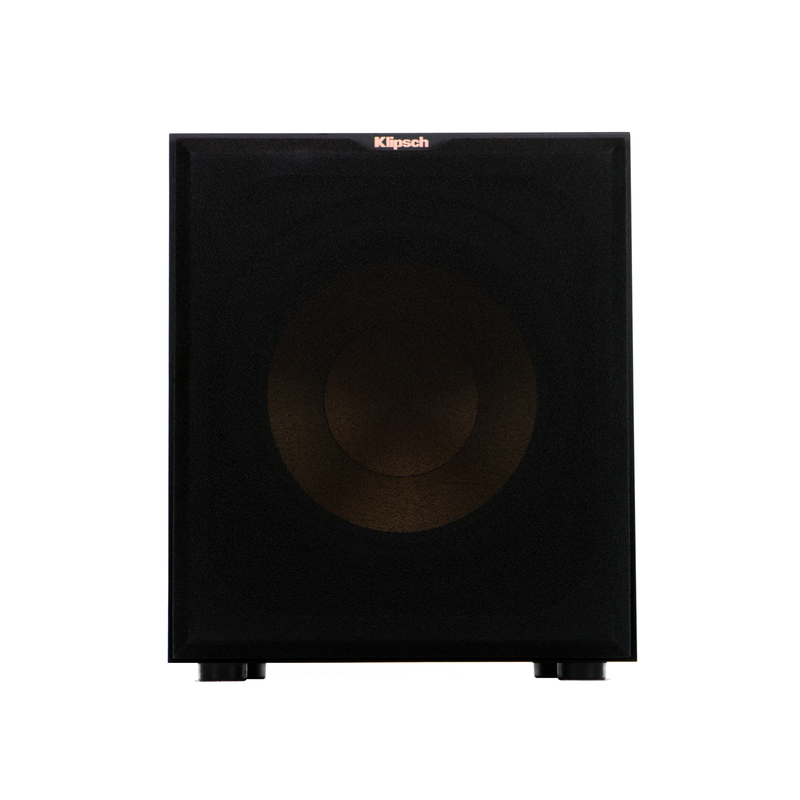 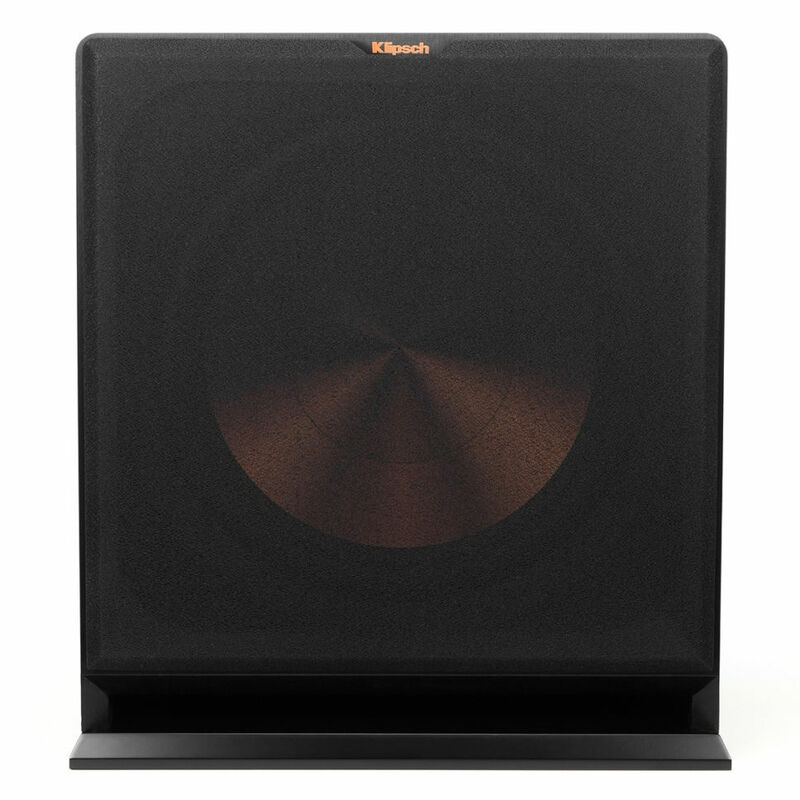 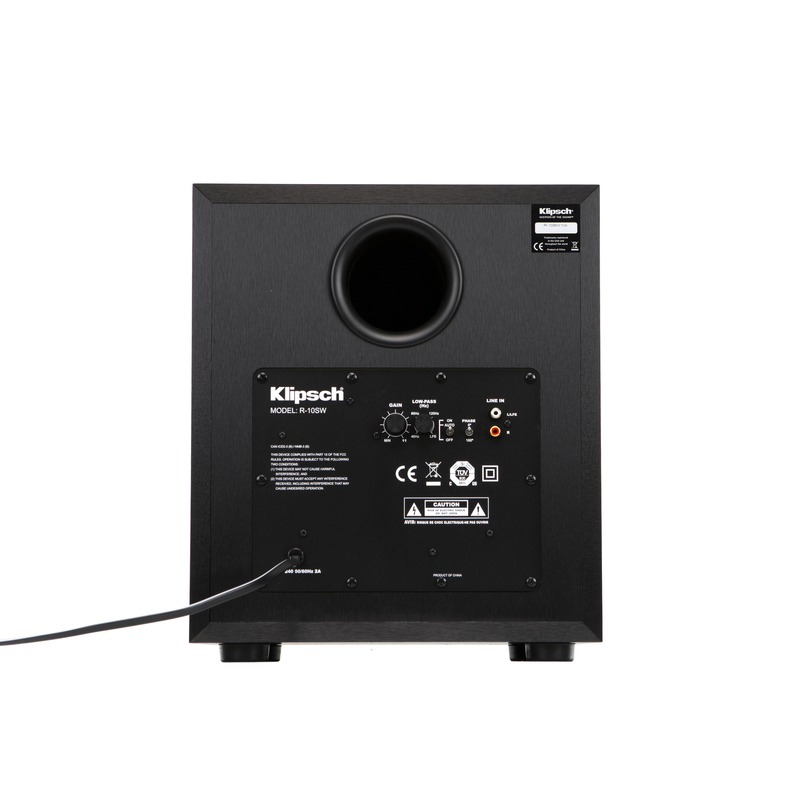 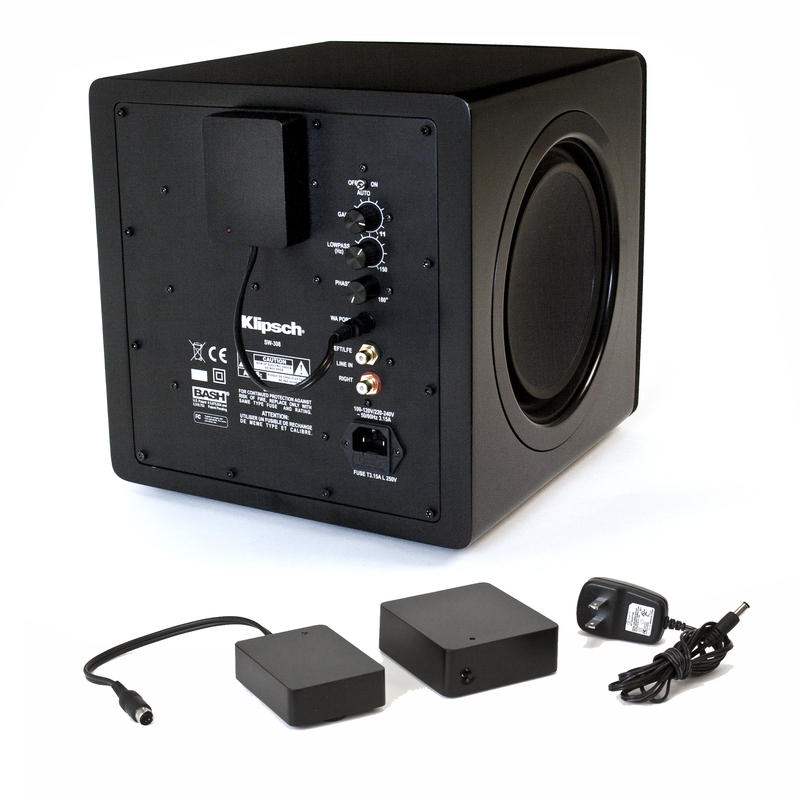 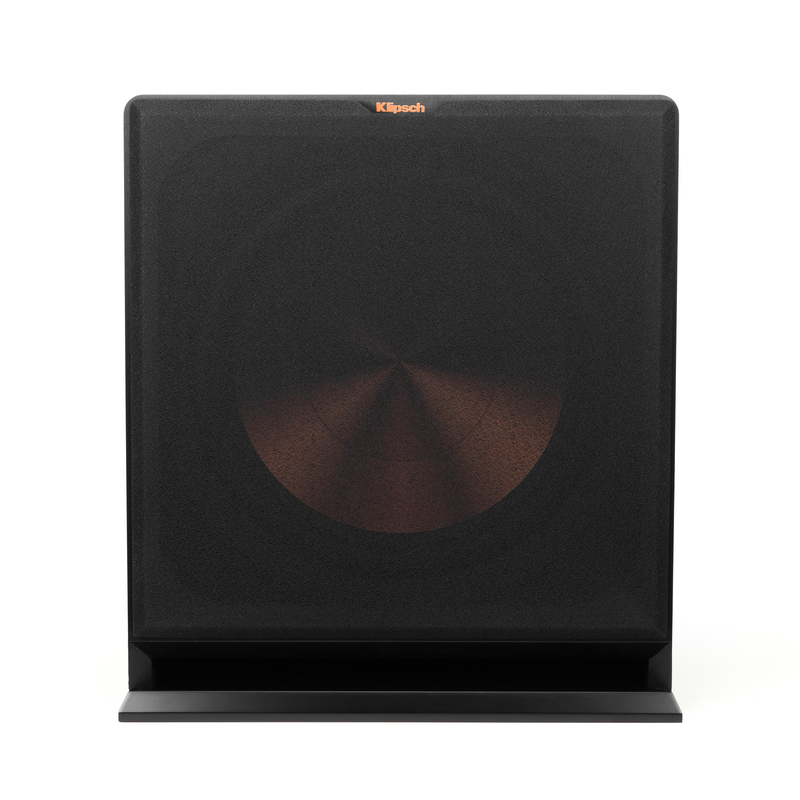 Available in three different sizes, these Reference Subwoofers are ready to rock the room, whatever size it may be. 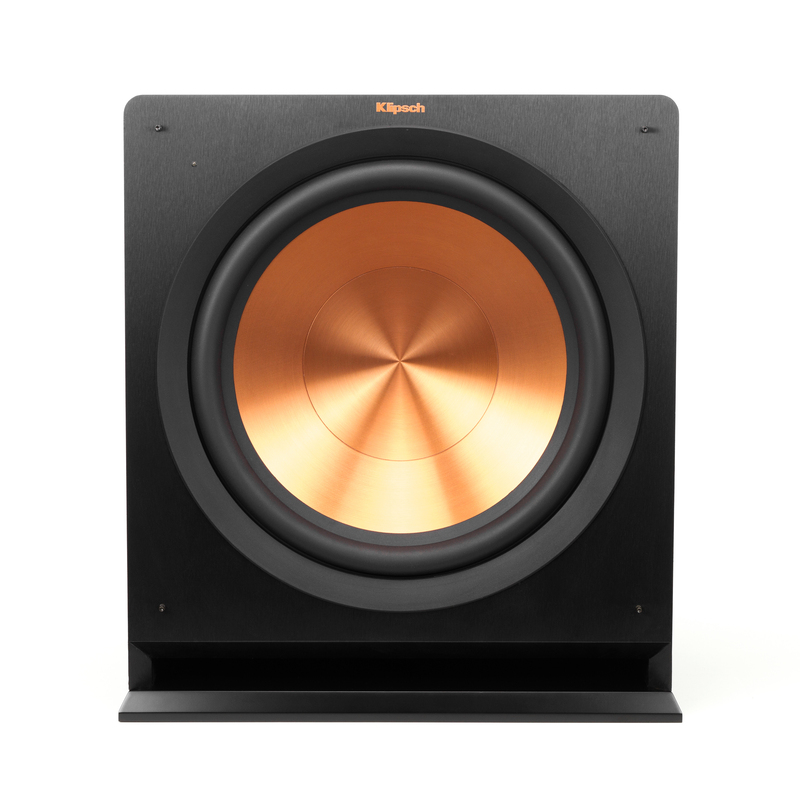 Tightness and punch are this sub's thing...This punchy character makes the R-115SW stand out a bit from most of the 15-inch subs I've tried. 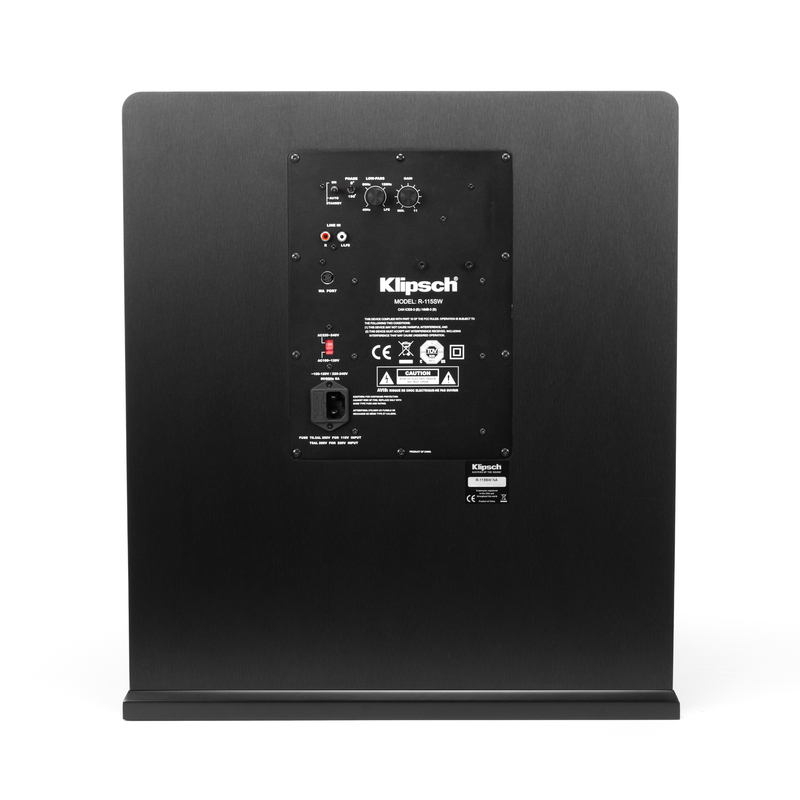 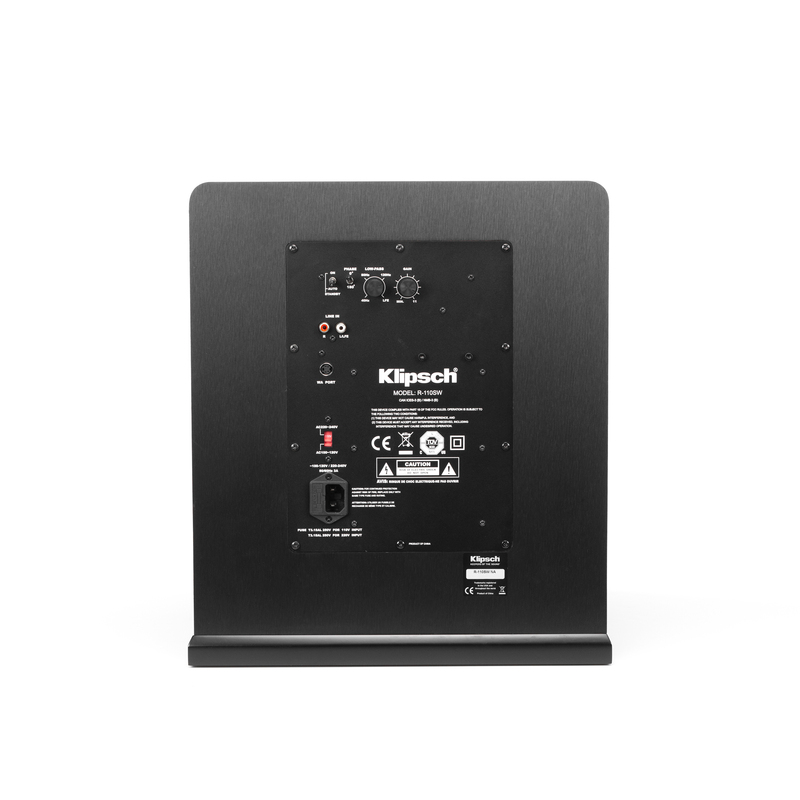 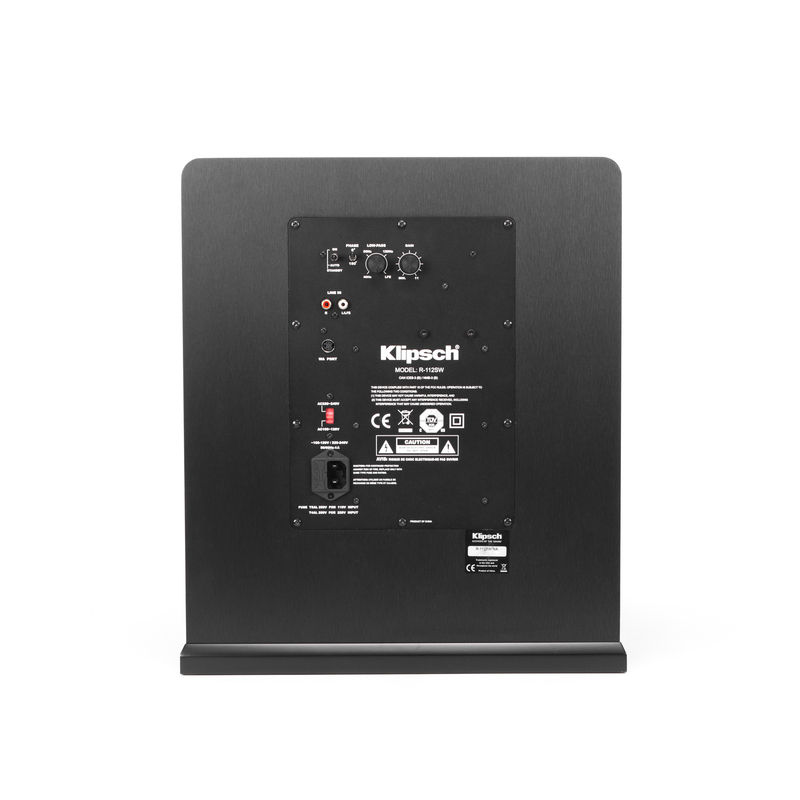 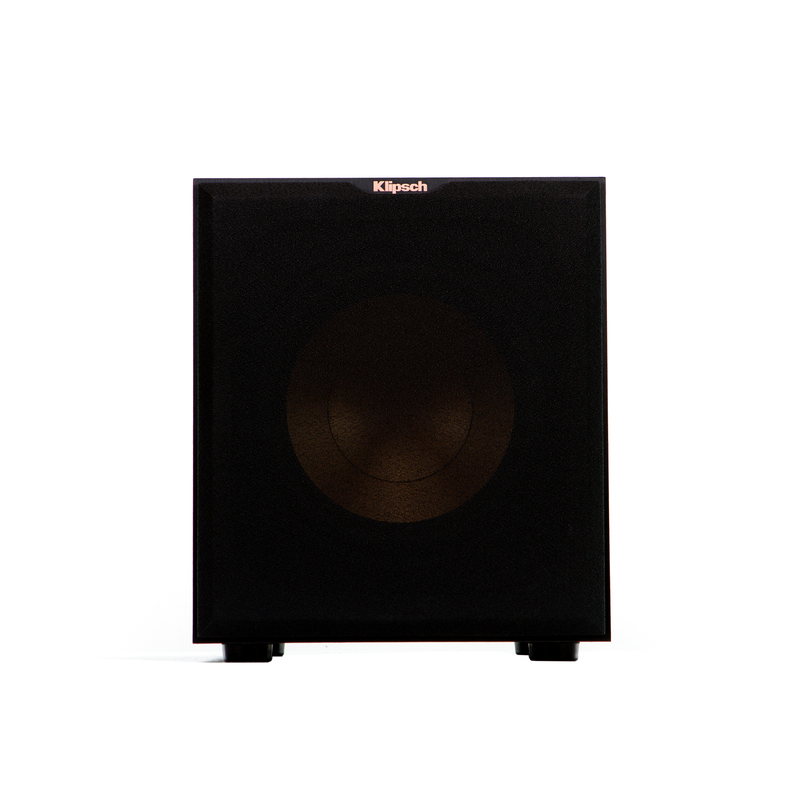 Powerful bass is one thing, but powerful bass that can be placed anywhere in a room to achieve the best possible sound is another. 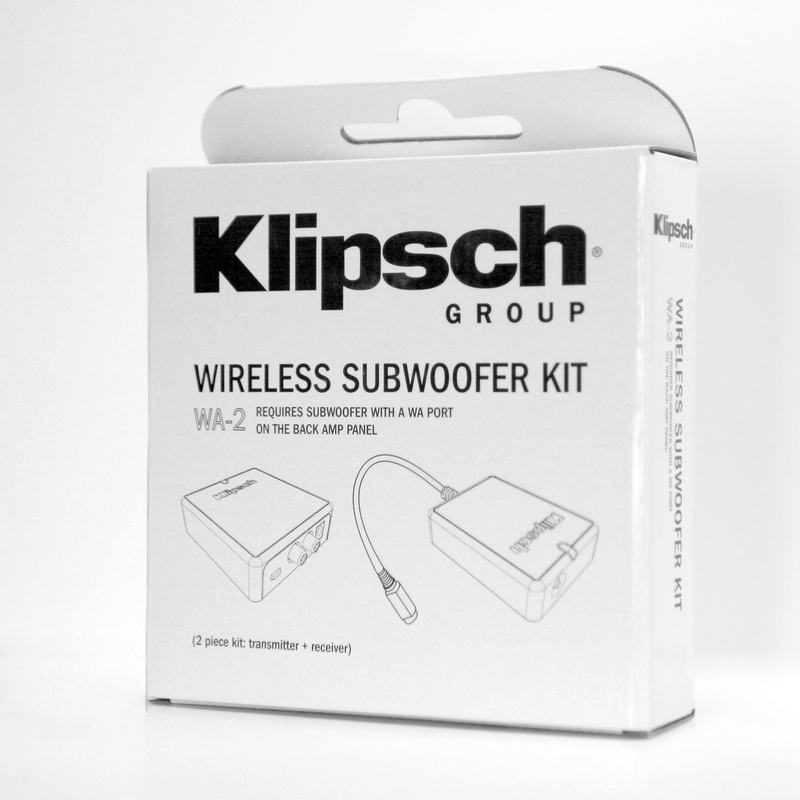 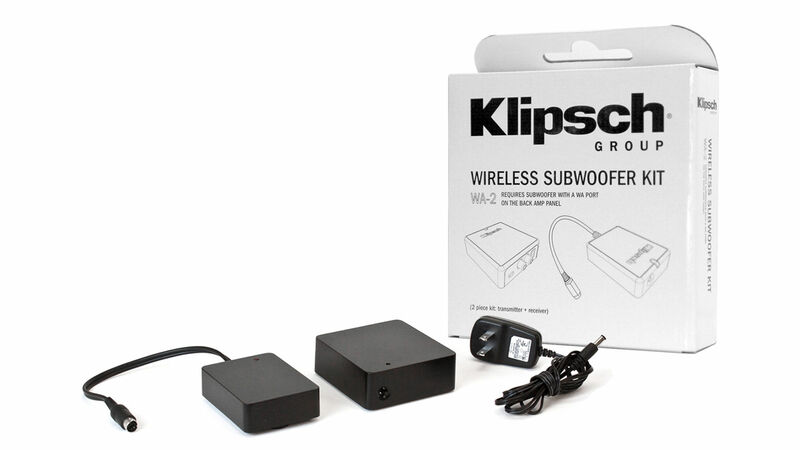 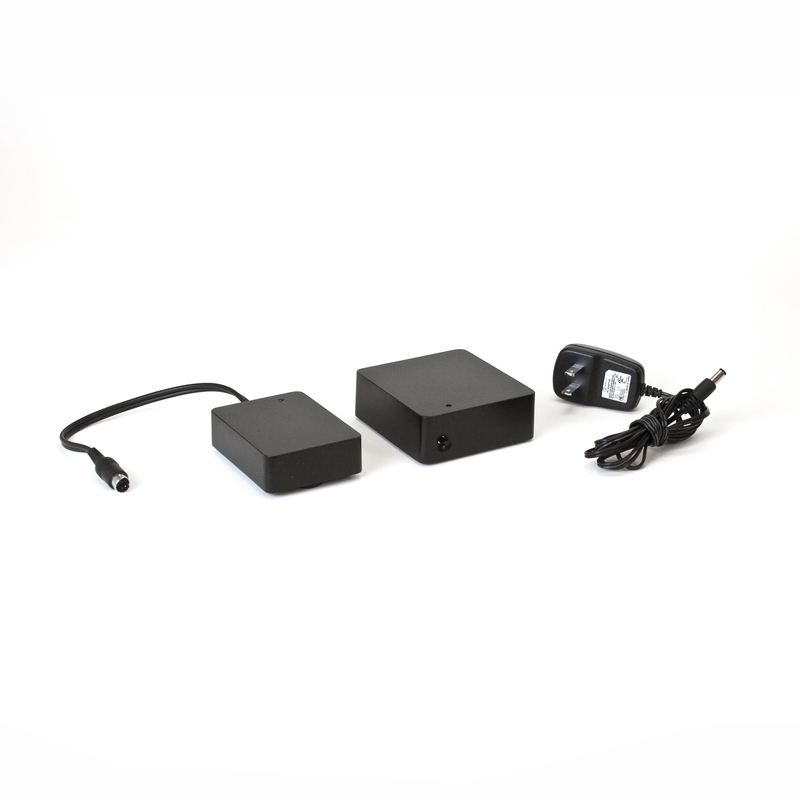 The two-piece kit, composed of a transmitter and a receiver, conducts a simple pairing process that syncs the transmitter and receiver the first time they are used; after that, the sub is automatically activated when ready for use.